Do you struggle to find good images for men's cards? With Father's Day coming up that is an issue for many of us. My dad will turn 74 the day after Father's Day this year. Of course this card doesn't have to be for Father's Day. There is plenty of room in the corner for almost any sentiment you have. 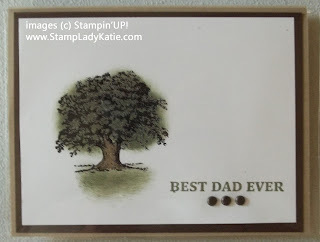 The sentiment for this card comes from a stamp set called Best Dad Ever. The tree stamp is from everyone's favorite stamp set. 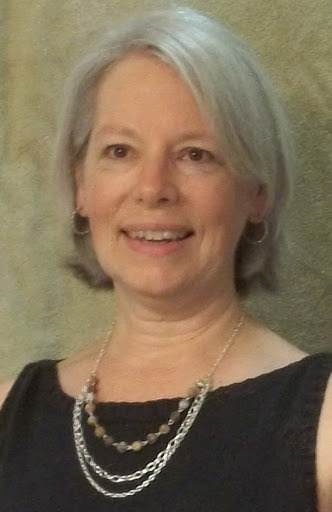 I'm so glad that Stampin'UP! did NOT retire Lovely as a Tree. This set is so well loved by so many people - and of course, perfect for men's cards like Father's Day. STAMPING TIP: The ink will not dry on top the heat embossed part of the image so be careful of smudges. Use a tissue to gently blot up the extra ink that has not adhered to the paper. 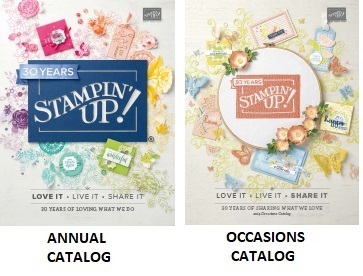 Get your Stampin'UP! 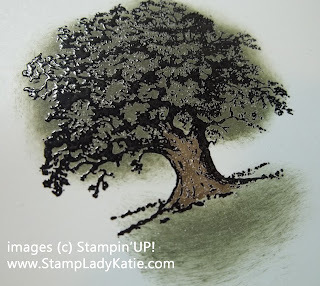 supplies here: You can order Lovely as a Tree and all your Stampin'UP! supplies HERE. 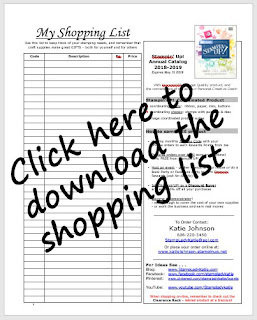 If you don't already have a Stampin'UP! demonstrator I'd love to be yours. Thanks for stopping by and be sure to shoot me an email if you have any stamping questions.